One of the most widely known and enjoyed coffees in the world. 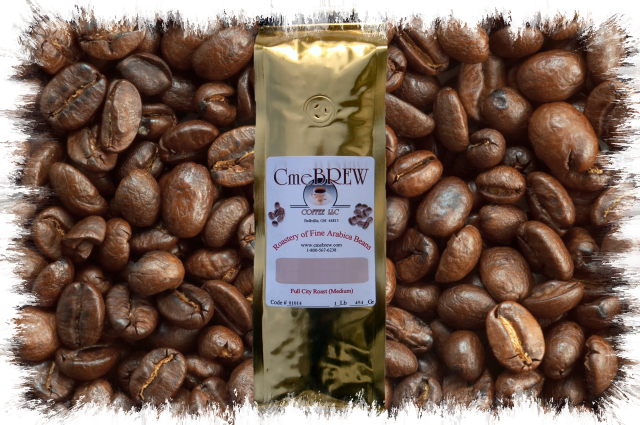 A strictly hard bean that comes from the rich soils of the elevated Popayan region. The beans roast up very uniformly. Each cup will be rich, with good acidity, body, and balance. Makes for a very delicious, well balanced smooth cup. This is a top seller.